I’m proud to announce the release of my paranormal novelette series. 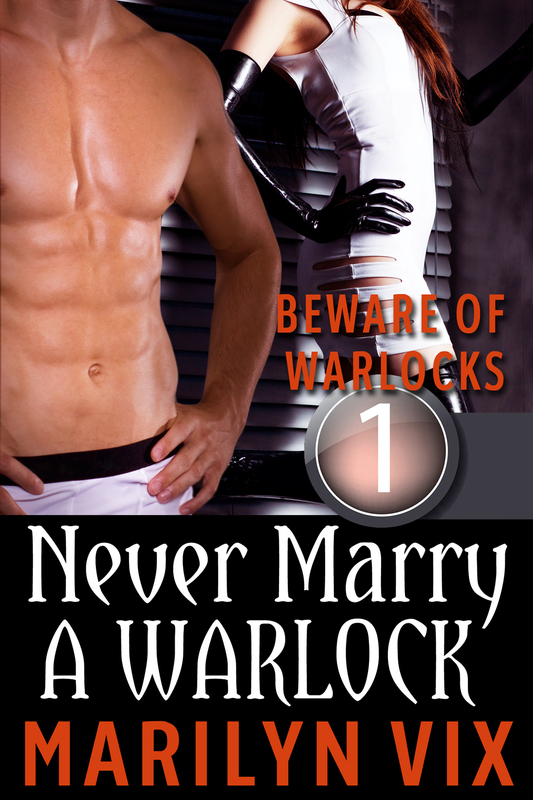 It starts out with the first novelette: Never Marry A Warlock. Catherine walks in on her husband in bed with her best friend. What is a woman to do? It helps that she is a witch. Unfortunately, so is her husband. Before you can say spell battle, Catherine high tails it up the coast of California to clear her head. Lucky for her, she finds an Aussie hitchhiker. Together, she will eventually face her husband in the awaiting spell battle. Can she have a little fun with her new fond boy toy, or will he get scorched in the foreplay? I’d like to thank the following people for their support: Shelley Holloway at hollowayhouse.me for the editing and ebook formatting. A thank you to Melody Simmons of eBookindiecovers for the amazing cover. To my beta readers, Lisa Frogjourney and Trish McDonald for the feedback that helped polish this project. It’s been an amazing summer. And to the followers of my blog and readers that stop by, this wouldn’t be possible without you. Keep the faith and love pouring in. It feeds me like an addiction. Any writer will tell you that. The second novelette, Never Fall For A Warlock, is in the writing process right now. I will work feverishly to bring you the next novelette. Who knows where Catherine’s journey may lead us all. I’m so excited to find out. Enjoy the ride!